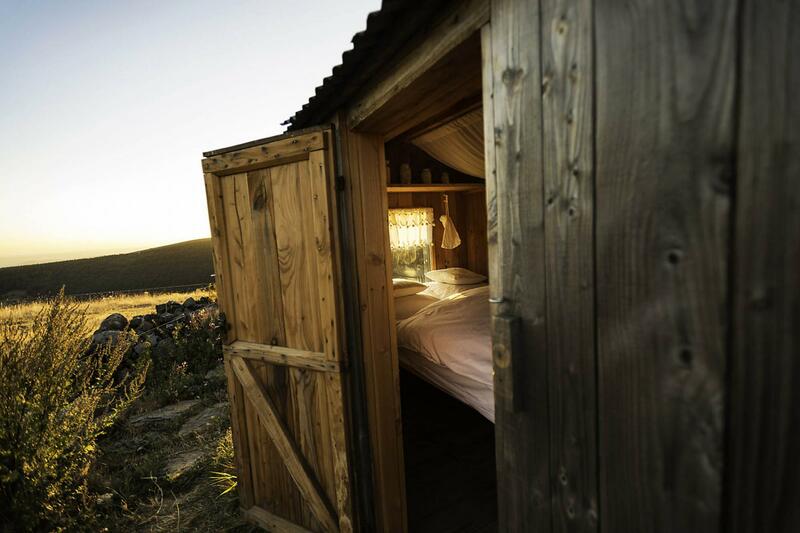 Sleep closer to nature in the shepherds' huts. 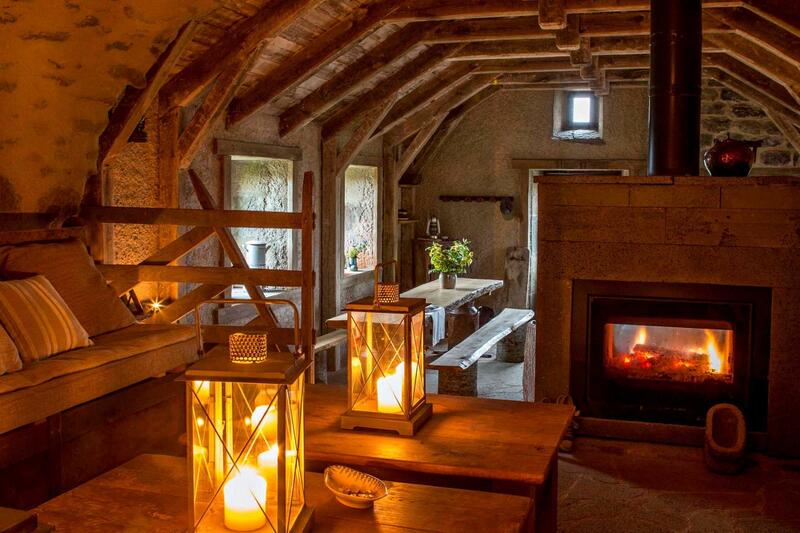 1400m above sea level, unusual accommodation on the roof of the Auvergne volcanoes! 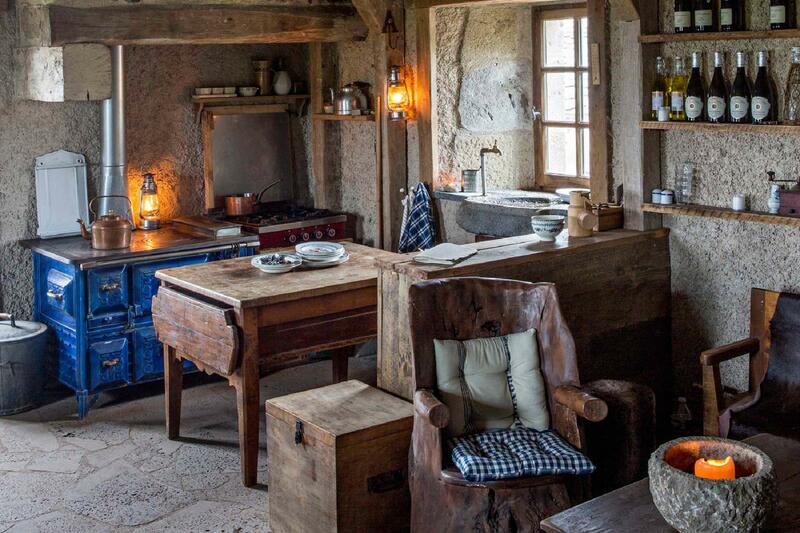 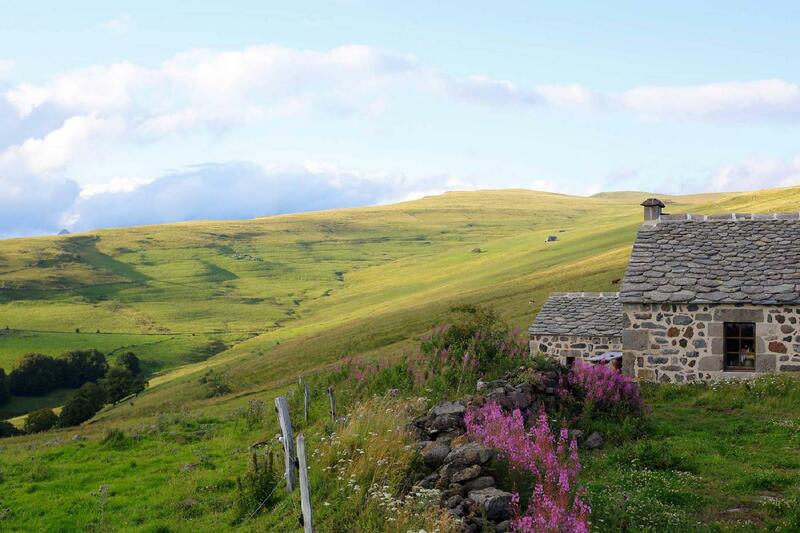 Entirely renovated in the respect of their authenticity, the buron and the shepherds' huts propose all the comfort necessary to rest after a beautiful day of hiking. 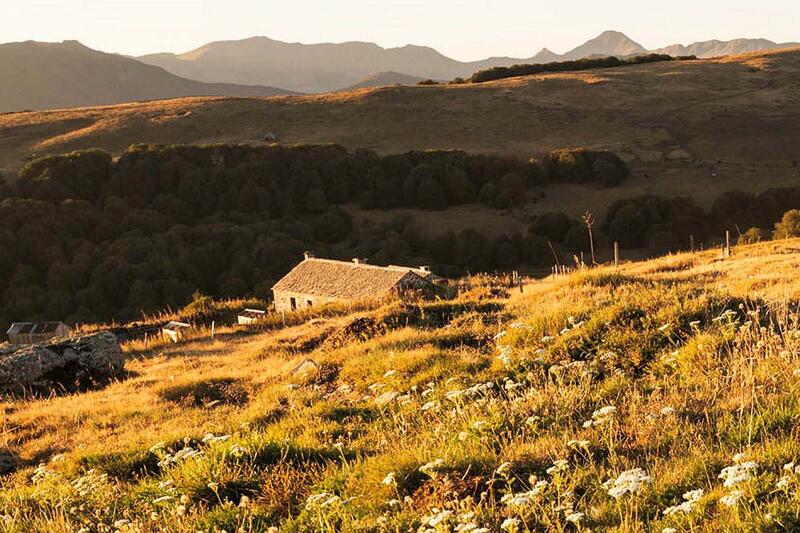 You can choose to sleep for up to 6 people, each cabin with a double bed, and even privatize the whole site, the unique opportunity to share a wonderful weekend with friends or family in an unusual and unique setting! 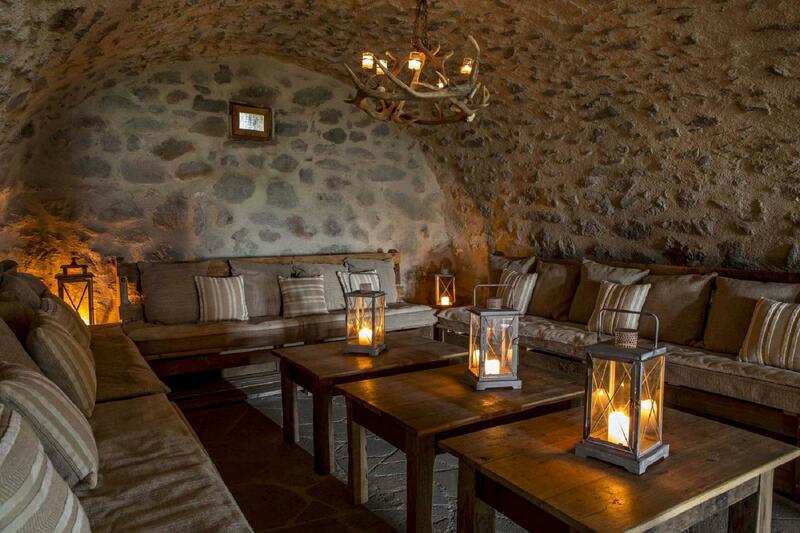 Starry nights in the middle of an exceptional site at 1400 meters above sea level!